Blog / Is Responsive Design Really Effective? It can be hard to convince your higher-ups or customers to open up their checkbooks wider and spend the necessary time and money that revamping templates requires. That is why it’s your job to convince them! The time to change their mind is NOW because Optyn reported that 75% of smartphone users delete emails they can’t read (e.g. : non-responsive emails that look like crap on a mobile device). That’s why we took the time to scour the web and find 4 case studies that will make your case for you. So sit back, relax and soak up the empirical evidence below. How CareerBuilder and ExactTarget Turned it All Around! Mobile readership was rapidly growing at CareerBuilder, and the marketers at the company knew they had to be proactive to accommodate this new traffic. They knew that a mobile-friendly template was no longer a luxury but instead, a necessity. 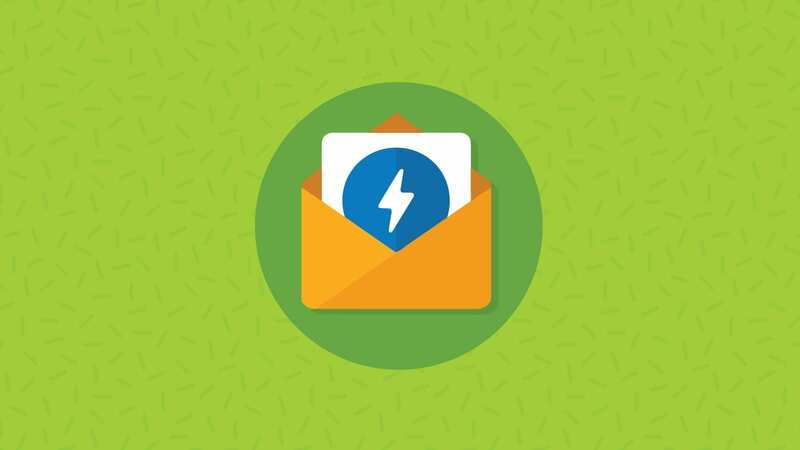 CareerBuilder teamed up with ExactTarget and leveraged their platform to execute a beautifully crafted, responsive email. This was done with the “@media” rule in their CSS. The design team also ensured that the template would be easy to scroll through and easy to click for their mobile readers on the go. This is a screen capture of ExactTarget’s whitepaper. Once CareerBuilder saw such a positive response to their responsive design, they began A/B testing their heart out to get even better results. CareerBuilder tested more preheaders and used the responsive design email as the control for their experiments. They also added responsive elements to their existing templates because a marketer’s work is never done! 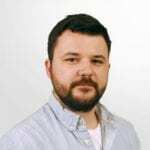 Auto Trader, an online marketplace for car shoppers and sellers, was sending out a monthly newsletter to over 250,000 subscribers across the U.K. They uncovered stats surrounding their car-enthusiast audience and noticed that over 40% of their email opens occurred on mobile devices, but their template was not responsive. This is a screen capture provided by Chalk and Pixel. Chalk and Pixel was given full reign over the creative to produce something crisp and sleek with the goal of increasing both engagement levels and trust in the brand. Chalk and Pixel passed with flying colors. 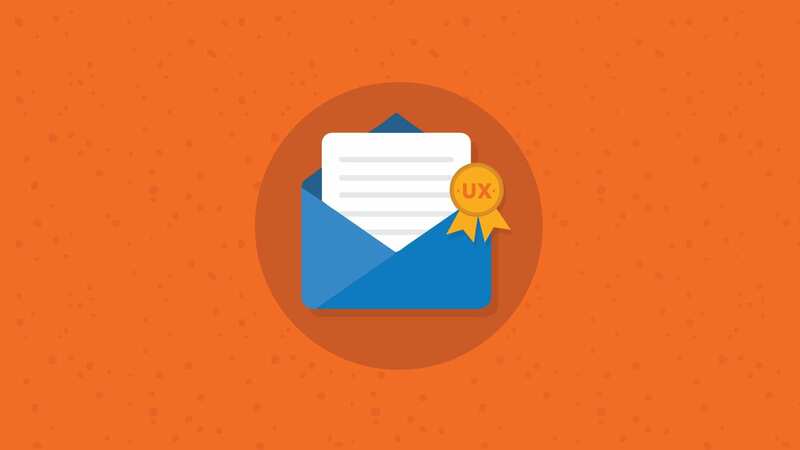 Their new template design improved email metrics across the board when compared to the previous month’s newsletter. Take a look at Chalk and Pixel’s email template for Auto Trader that suits the unique requirements of all mobile devices. The new redesign utilizes several tactics including preheader text, CSS based buttons and styled alt text that improved the overall look and feel, taking Auto Trader’s email campaigns to the next level! The hospitality and the travel industry have been on top of it when it comes to implementing responsive design. This shouldn’t be too much of a shock as their readers are more likely on the go. Some industries, though, aren’t as quick to pick up mobile-friendly techniques. Even though DEG Digital reported that retail brands are seeing 60% of their subscribers viewing emails on a mobile device, this industry has been more sluggish when it comes to going responsive. Crocs turned this all around, though, when they teamed up with DEG Digital to create a responsive email. DEG Digital created a mobile-friendly design and a static desktop version of Croc’s promotional email. They wanted to justify the redesign so they ran a 50/50 split test of these 2 versions. This is a screen capture from DEG Digital’s website. DEG Digital is not done optimizing Croc’s mobile strategy yet! Their next line of experiments will consist of A/B testing colors, headline copy, buttons, call-to-action copy and placement, hierarchy of content and more to optimize conversions. Stream Companies, a fully integrated advertising agency, has been implementing Montgomeryville Nissan’s e-mail marketing since 2007. 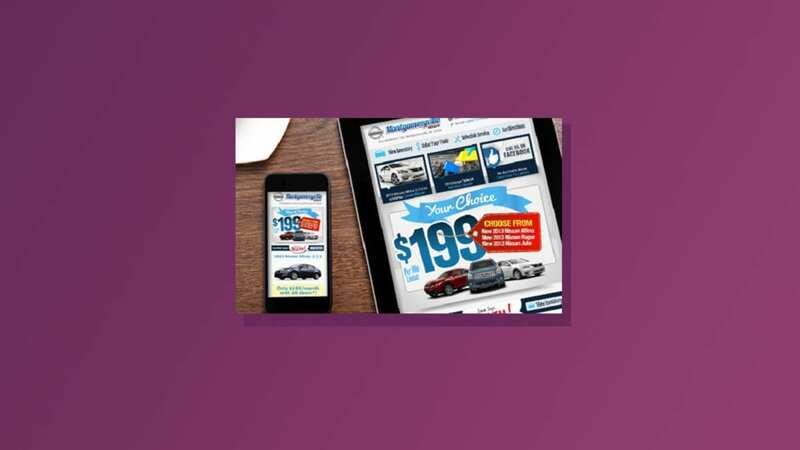 Utilizing Email on Acid’s email analytics within their email marketing campaigns, Stream determined that 41% of Montgomeryville Nissan’s subscribers were opening the dealership’s sales and service email campaigns on mobile devices. Montgomeryville Nissan already had a beautiful and successful template design. Stream Companies leveraged their pre-existing templates and updated them with the proper code so they were all responsive to help optimize their mobile marketing efforts. If you are curious to find out how to add responsive design to your pre-existing template, check out our 7-Step Responsive Design Tutorial. This is a screen capture from Stream Companies case study. Their new layout adapts to different devices and screen sizes with the flexibility to show the same content, or restrict the amount of content shown, wherever and whenever. To ensure their revamp of Montgomeryville Nissan’s templates was effective, they ran three 50/50 split tests. The split tests were performed over a month where the system randomly selected 50% of the list to get the new responsive template and for 50% of the list to get the non-responsive template. Every other element of the two emails being tested were identical (i.e. from name, from address, promotional content and subject lines), the only change was that one email was mobile-friendly and the other was not. 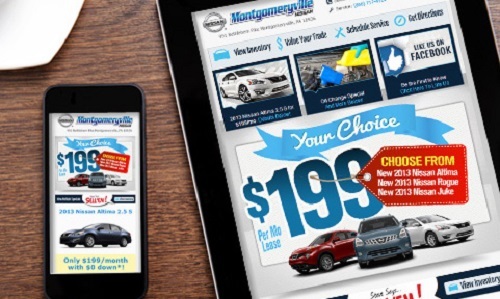 Montgomeryville Nissan is now able to get their message in front of more readers than ever before as their mobile optimization yielded an impressive surge in clicks and opens. We are living in the age of mobile devices. Constantly glued to our phones, it’s hard to even remember a time when tweets, Facebook posts, news and emails weren’t at our fingertips. The time to go responsive is now. About half of your audience reads your email on their mobile, and that number is going to keep growing at a rapid pace. 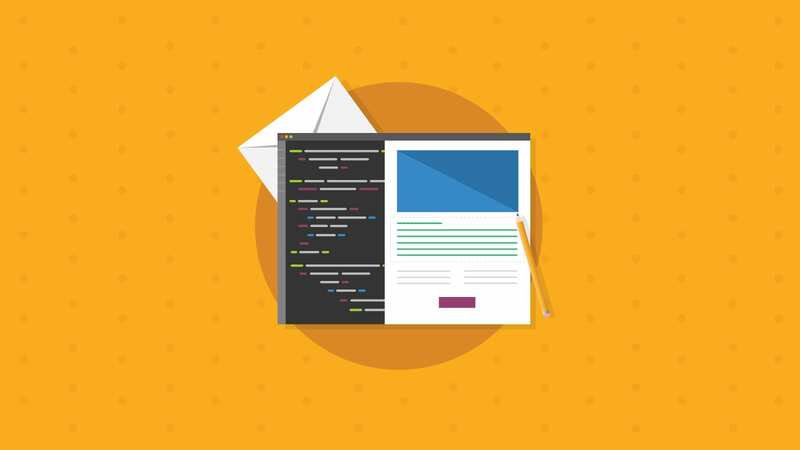 The list for why your email should be responsive could go on and on, but hopefully the case studies listed above will be enough to convince your boss or client of how critical going responsive is to your marketing. So, the next time they ask, “Is responsive design really worth all that time and money?” you can answer with a resounding “Yes!” and the stats to back it up too. Have you implemented responsive design at your business and seen increased opens and CTRs? If so, share your results below! As the developer at SiSense we’ve also seen an increase of open rates and conversions “after going responsive”. While it’s difficult to be able to give a definitive answer to your question, the increase in opens could be due to a number of factors. One, if mobile users started noticing a company’s new template was responsive, they could then continue to open all the emails from that company moving forward, opposed to just trashing them or opening every other email. Another, probably more likely scenario, is they optimized their subject lines along with their templates.